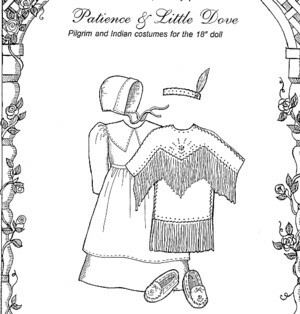 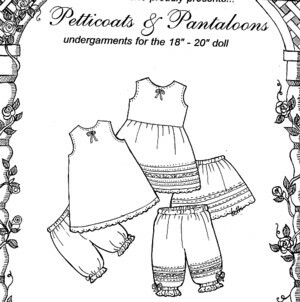 This pattern provides a complete wardrobe of undergarments for your cherished doll. 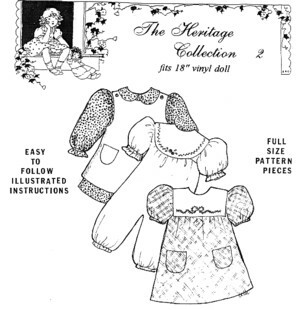 Five slip and four bloomer variations are included. 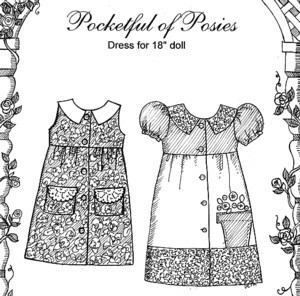 This fully illustrated pattern is the perfect complement to the other unique patterns offered by Primrosse Lane.